Your car is important to you. 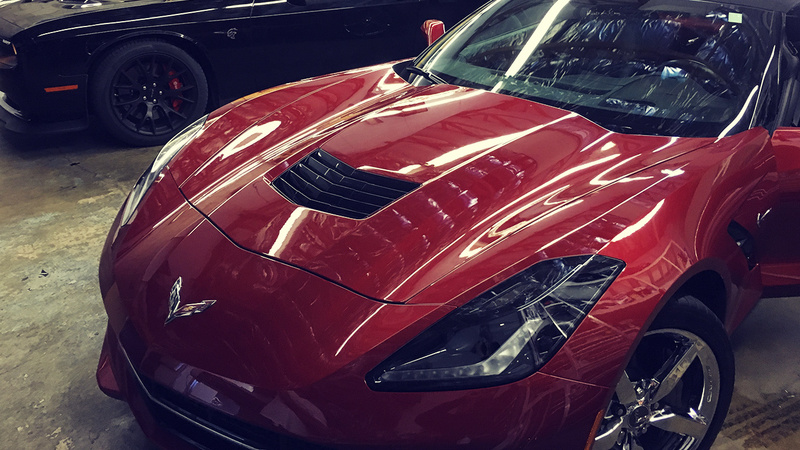 Whether it is simply a way for you to get from one place to another or you treasure its appearance, the use of car window tinting in Las Vegas, as well as car audio in Las Vegas, can give you a more functional car with aesthetic appeal. 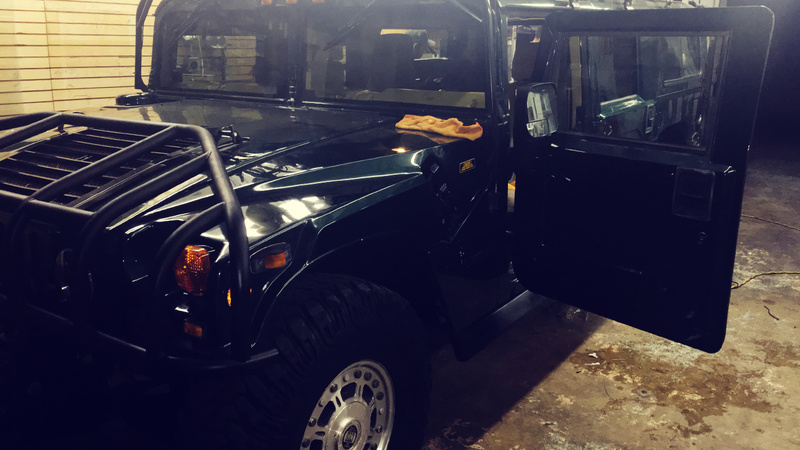 At LMS, we offer a wide range of products and services that will help you with any of your Las Vegas window tinting needs, as well as any other products or services to alter the look and feel of your vehicle. 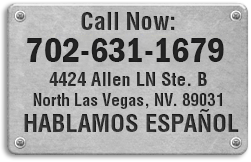 We can even replace your broken auto glass in the Las Vegas area. The desert can be hot, making your vehicle feel like an oven. With our auto window tinting in Las Vegas, you will experience a cooler drive, as well as less glare and wear and tear on your interior. 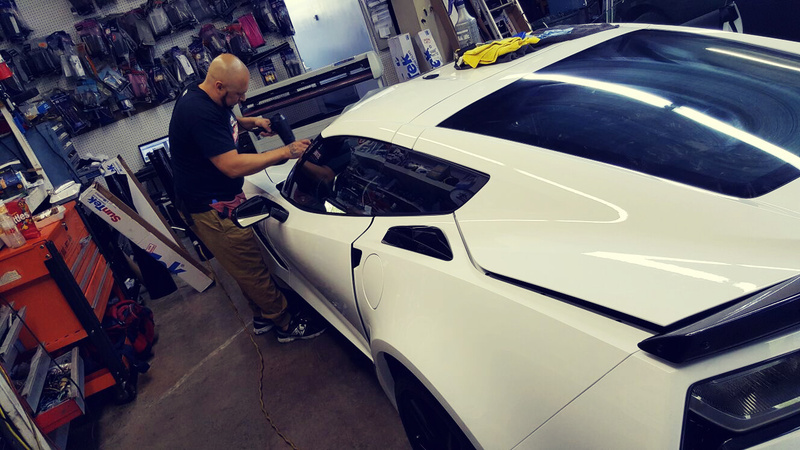 The trained professionals who work in our window tinting shop in Las Vegas will work closely with you to determine just the proper level of window tinting in Las Vegas, NV, that will protect you, your loved ones and your car. There are so many levels of window tint Las Vegas allows, making the choice more difficult. Whether you are looking for a specific sound or you just want to upgrade the stereo that came with your car, our professionals can provide you with a new car stereo in Las Vegas that best meets your needs. We will help you choose the right one and install it properly in your car. If you want to upgrade speakers or other aspects of your system, we can help you with that as well. In addition, we can install a car alarm in Las Vegas to protect your vehicle from theft, especially with your new stereo. You can count on our friendly staff and quality work.